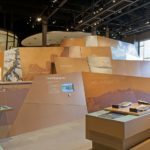 Anchored in more than 40 years of experience, the museum cares for 1.2 million objects and offers innovative exhibitions and educational programs to thousands of residents and visitors each year. 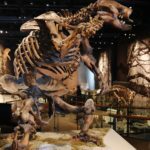 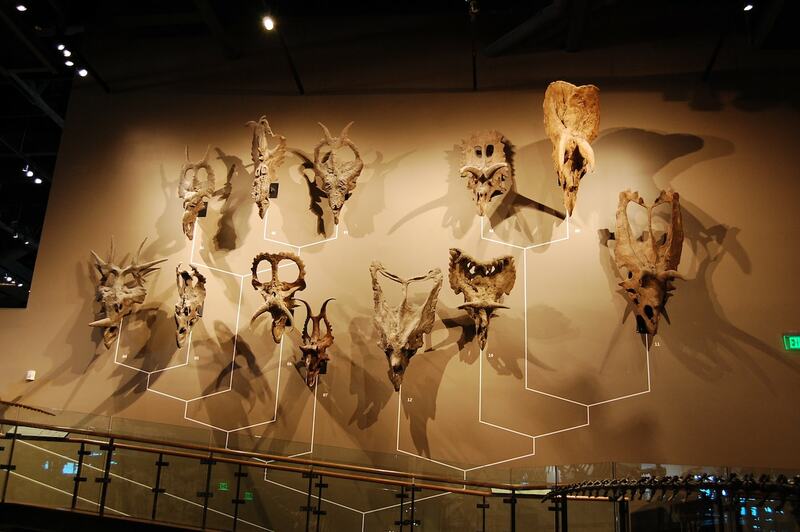 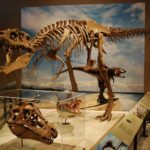 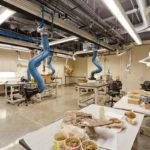 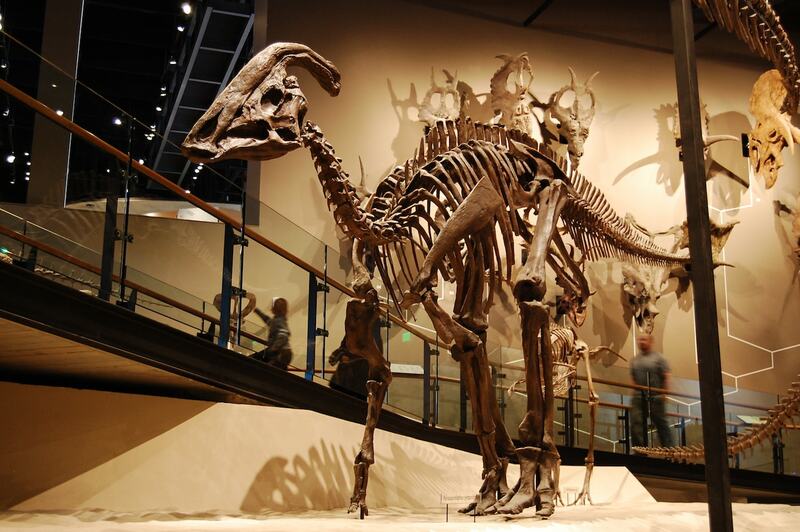 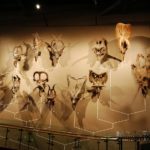 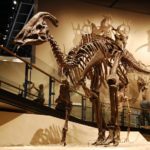 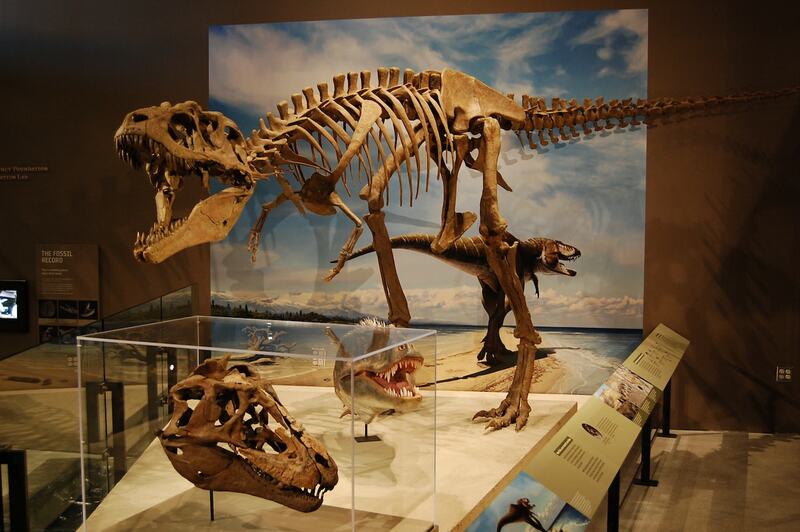 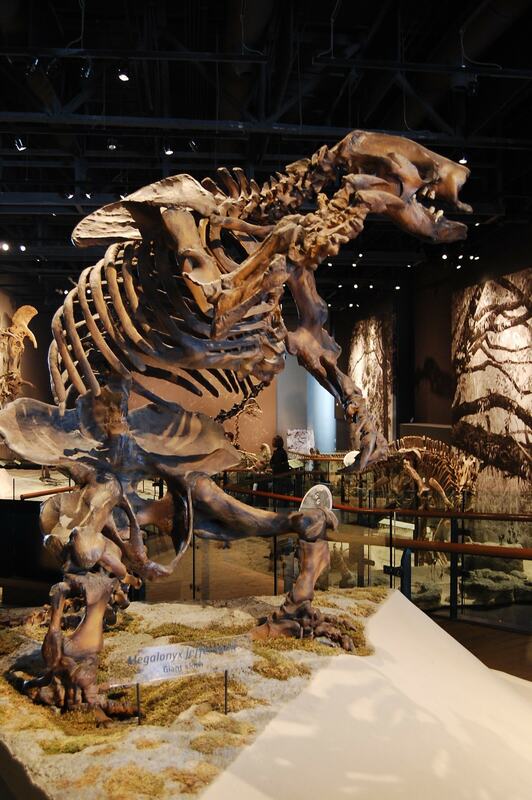 The Natural History Museum of Utah, located on the campus of the University of Utah, is a leading scientific and cultural institution in the Intermountain Region and recognized nationally for its active research programs. 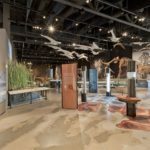 Anchored by more than 40 years of experience, the museum cares for 1.2 million objects and offers innovative exhibitions and educational programs to thousands of residents and visitors each year. 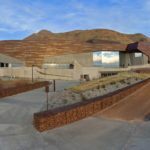 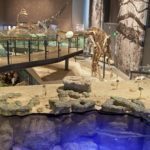 The museum recently completed a successful $103 million public/private funding partnership to construct the Rio Tinto Center, the museum’s new 163,000-square-foot “green” home that now houses the state’s extraordinary collections. 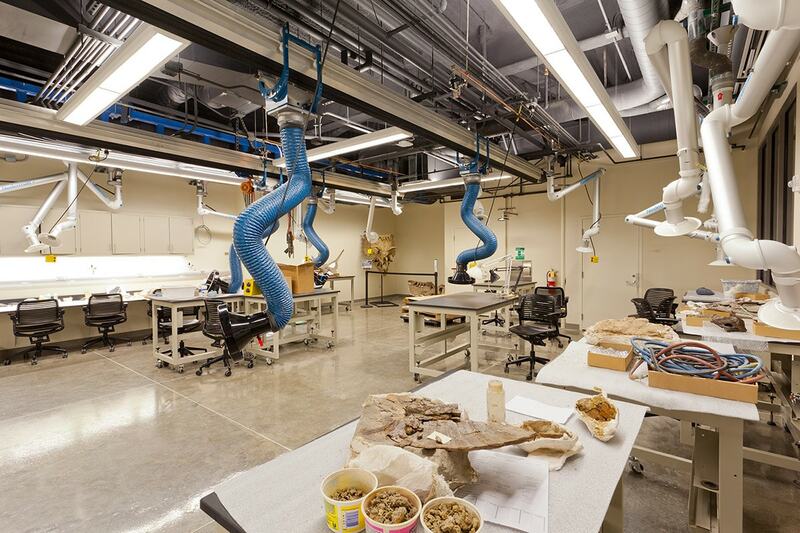 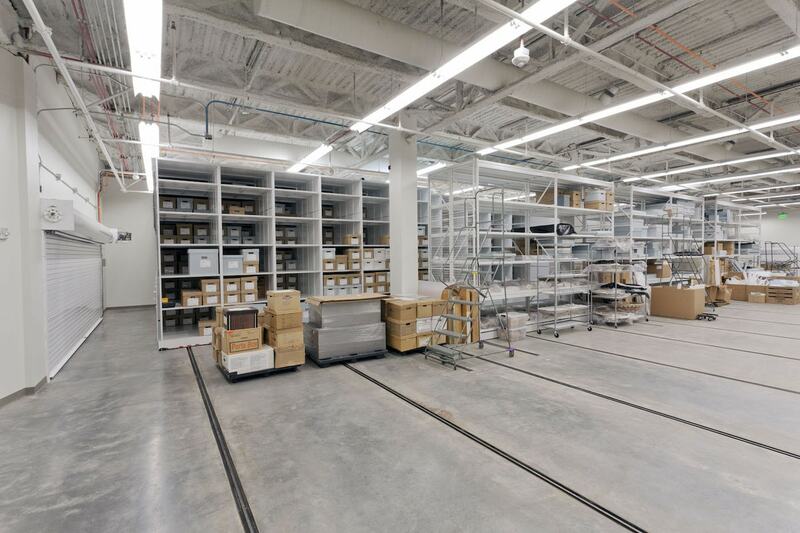 The museum offers more gallery and education spaces to further its mission of public engagement in the sciences. 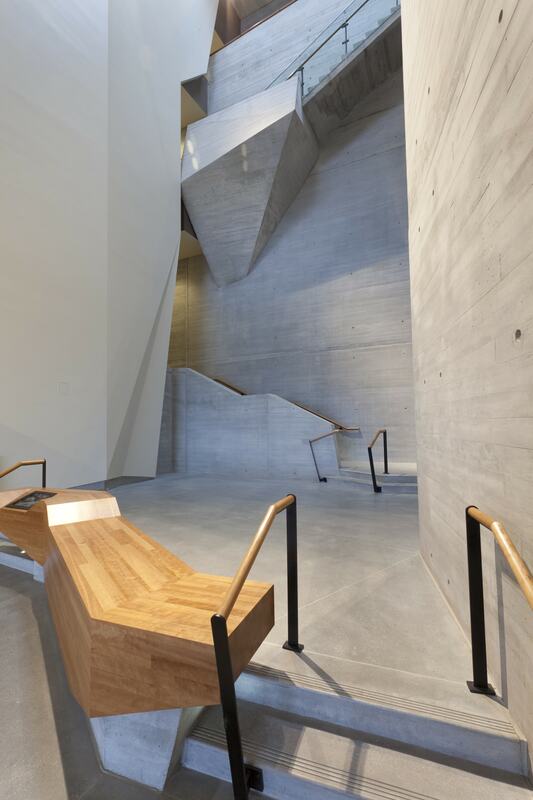 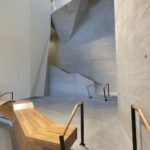 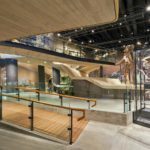 The new building’s architectural design sensitively integrates it into a natural 17-acre site located above the shoreline of ancient Lake Bonneville, making nature a part of the building’s structure and visitor experience. 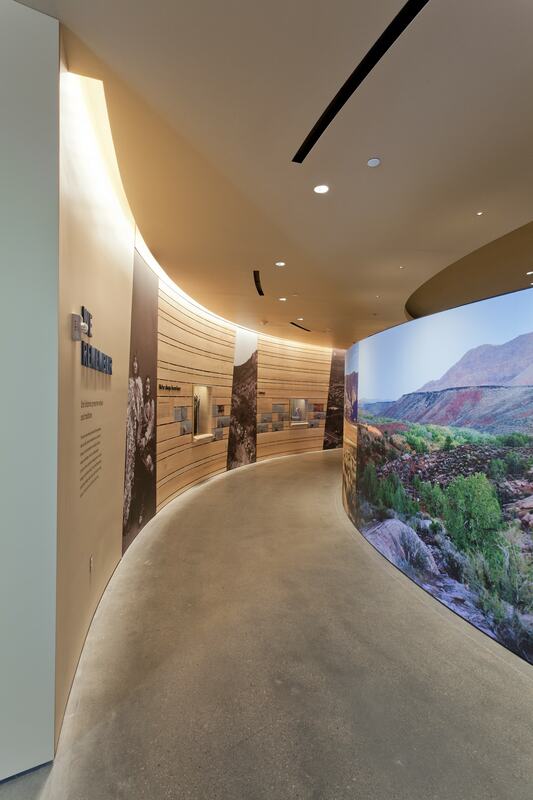 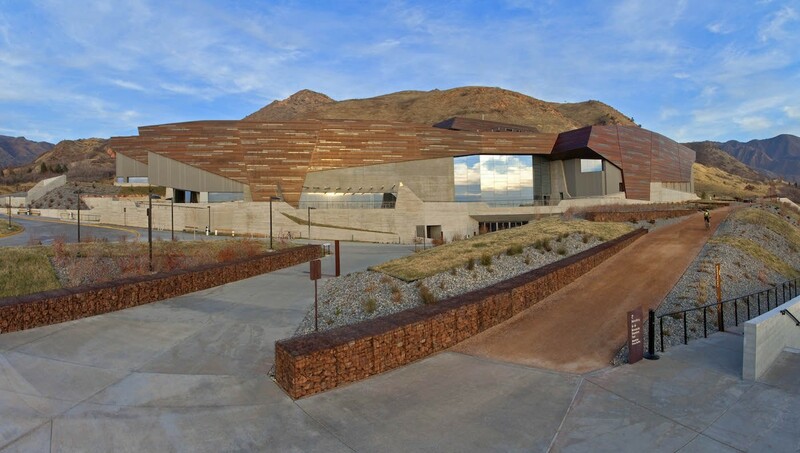 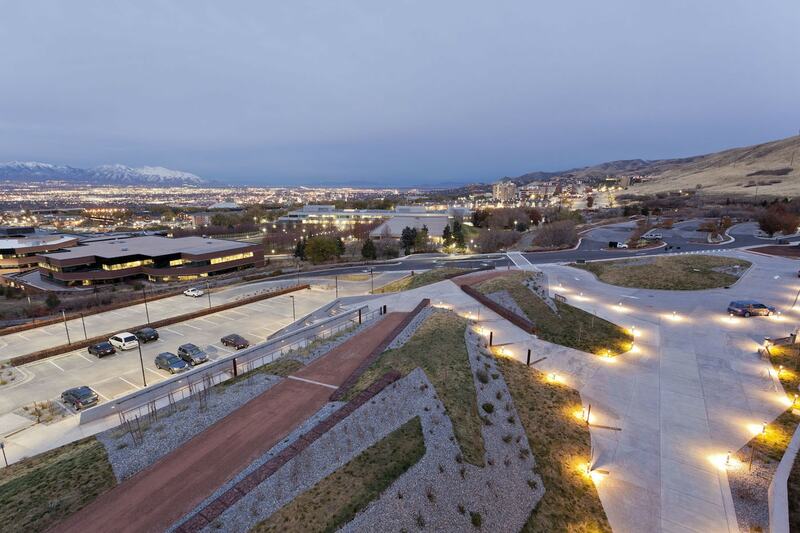 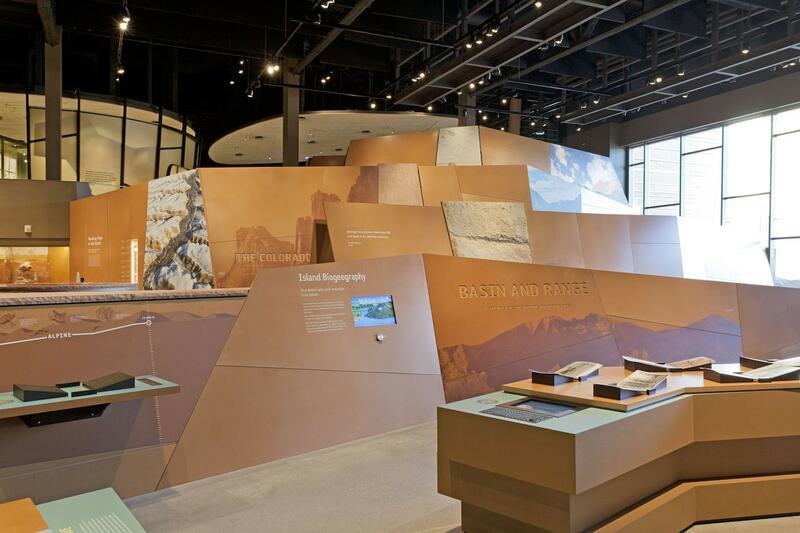 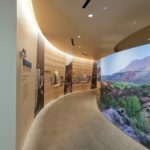 The Rio Tinto Center embodies a whole-building approach to sustainable green practices and is an expression of the Museum’s mission to illuminate the natural world and the place of humans within it. 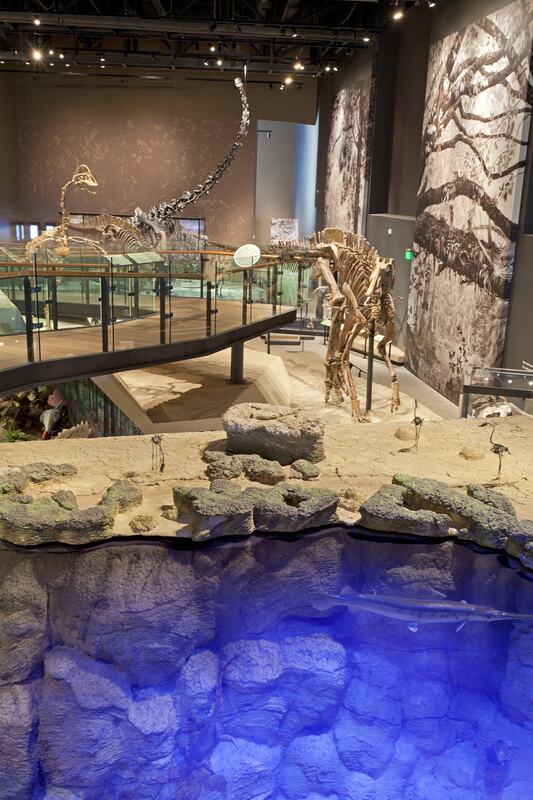 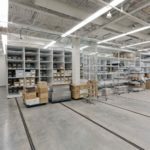 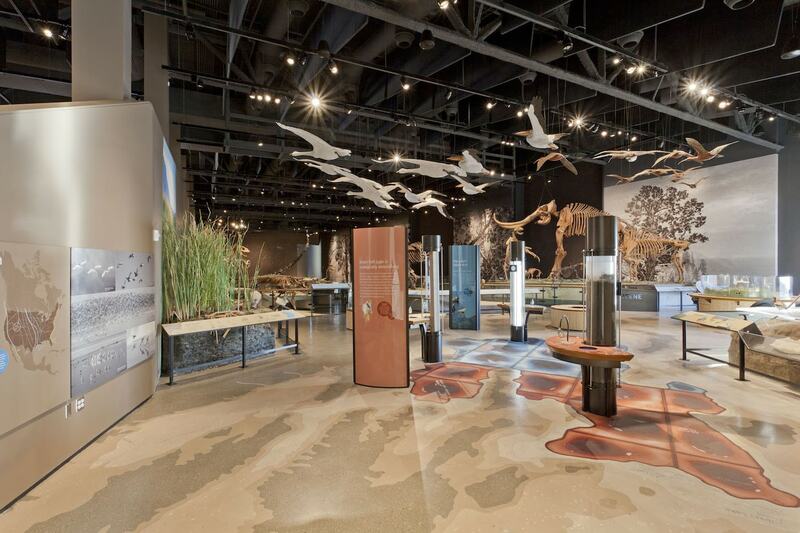 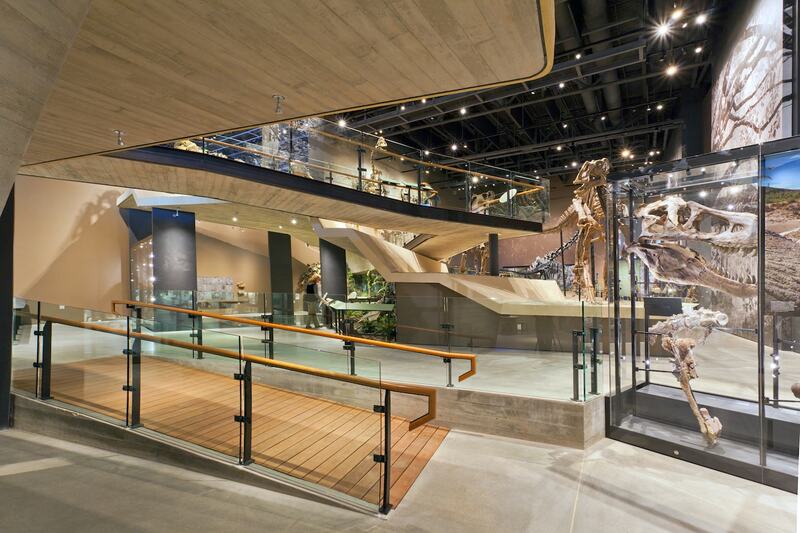 Big-D extensively utilized Building Information Modeling (BIM) on the Natural History Museum project. 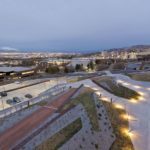 This project used various types of models at different phases to maximize the benefit of the BIM process and to gain a greater understanding of the project at its earliest possible time within the project schedule.